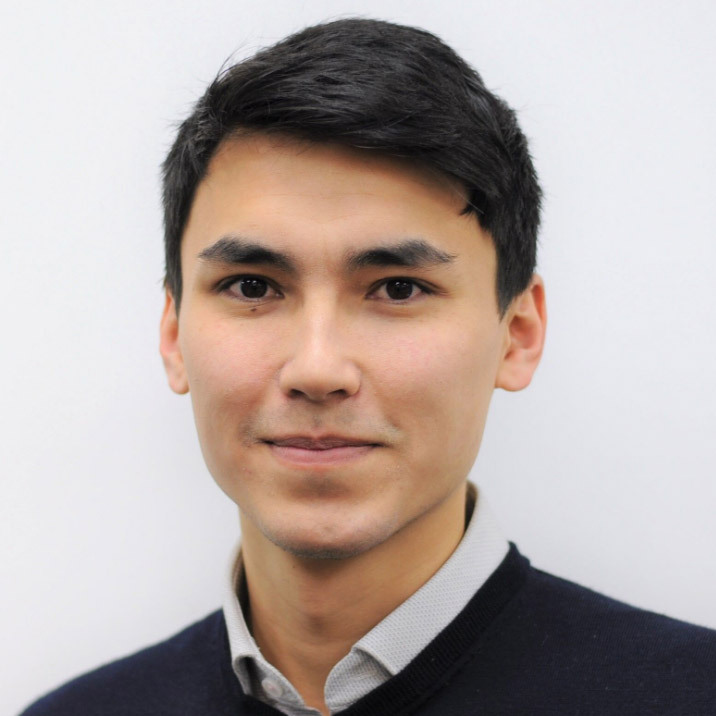 Anthony is a PhD student in Clinical Neuroscience at King’s College London where he is applying state-of-the-art data analytics to structured and unstructured text, in order to develop a comprehensive understanding of care pathways and outcomes for patients with neurological disorders. His research so far has been exploring the first seizure pathway at Kings College Hospital Foundation Trust. He uses data science techniques for extracting and analysing the text of electronic health records and administrative datasets to inform the design of data-driven healthcare delivery.